Enjoy the unique opportunity to celebrate Passover holiday in the idyllic setting of a beautiful destination.Arrive like a guest and leave like family. Castellaro Golf Resort, ideal for tourists and nature lovers, is located in a hilly area, 7 km from Sanremo and 4 km from the sea, offers stunning panoramic views over the surrounding countryside. 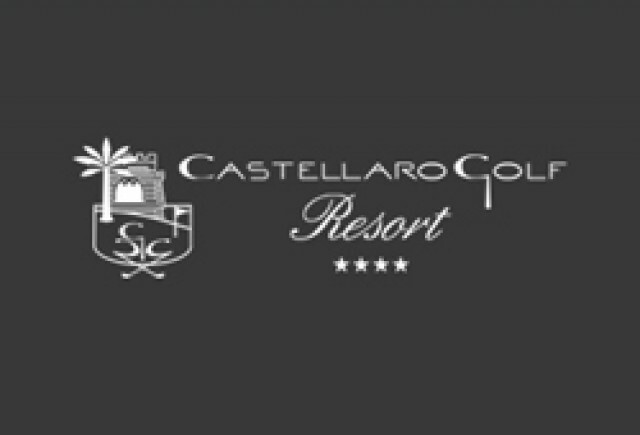 This is the brand new Castellaro Golf Resort, (between Imperia and San Remo) the most modern tourist hotel structure in the western part (Ponente Ligure) of the Italian Riviera. Situated in sea-view panoramic position and surrounded by the greenery of the golf course, it offers its guests very high-level services. The Resort consists of a 4-star hotel with 64 rooms and 120 holiday apartments built in the style of a typical Ligurian village, beautifully placed in a park of 25 hectares. The various lodging options are designed to satisfy the needs of privacy and comfort: standard rooms for couples and suites for families, one-room and two-room apartments with completely-equipped kitchenette, all stylish fully furnished. They offer: telephone, WI-FI Internet, satellite TV, safe, mini-bar, air conditioning and heating. Handicapped accessible rooms available upon request. The strategically-positioned hotel welcomes all guests in a large lobby, the elegant restaurant with sea view proposes refined and memorable meals, and its charm is completed by bar and comfortable sitting rooms. There large outdoor pool in front of the hotel and the wellness center with indoor pool, sauna, Turkish bath and equipped gym provide relaxation and physical fitness. Double or matrimonial rooms with direct telephone, wireless Internet connection, satellite TV, safe, mini-bar, hairdryer, air conditioning and heating.Located on the first and second floor with garden or terrace and panoramic view overlooking the golf course. Elegant accommodations with bedroom and spacious living room, designed to offer privacy and relaxation; equipped with direct dial telephone, wireless internet connection, satellite TV, safe, mini-bar, hairdryer, air conditioning and heating.The large terraces offer sea-view or panoramic view of the golf course. The excellent chefs with will prepare gourmet meals joined by traditional flavors. Central traditional Seder leaded by our cantor. 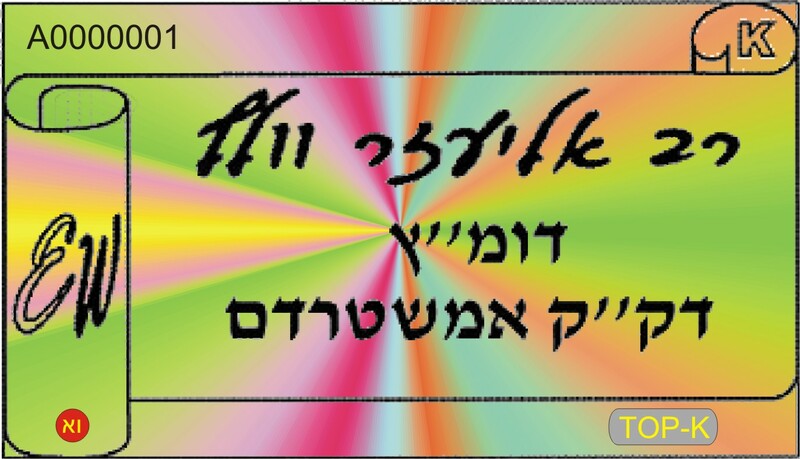 A private Seder is possible upon request (subject to availability). Prof. Yossef Paperon is teaching hassidism at the Sorbonne ( Paris ) ; he is also the author of a book on Talmud and has a regular lecture on jewish thought at the French Jewish radio. He has a PhD in Hebrew and also in classical literature, but nevertheless, he really tries to speak for everybody : to associate depth in thought and easy understanding. During the holidays, Eden Kid’s Club offers various activities that combine games with feeling good in a safe environment (with qualified staff), so that your children can enjoy unforgettable holidays. A list of babysitters is available to parents. – Speed Contact evening, Las Vegas evening, karaoke and more… Themed evenings just for them, with no parents allowed! The wellness center is ready to satisfy every need for relaxation and beauty treatments, thanks to its modern equipment and a staff that is always attentive to our guests’ needs. An comfortable, friendly and therapeutic setting. The heated pool with whirlpool, chromotherapy, Turkish bath, sauna, regenerating massages with balsamic oils and gym will help you relax and recharge, as integral part of a vacation totally focused on our guests wellness.. Golf Club:The Castellaro Golf Club is ideally located 150 meters above sea level, surrounded by thick Mediterranean vegetation and favored by a climate that makes it playable in every month of the year. It is the perfect place to satisfy both the most ardent golfer and those who love to be in contact with uncontaminated nature. Join Eden Prestige with your family to enjoy a warm and festive holiday! Because at Eden Prestige – We Give You the Very Best.